Nick Thomm is back with another instalment of his collage artwork that makes yours look like dog-chewed homework. 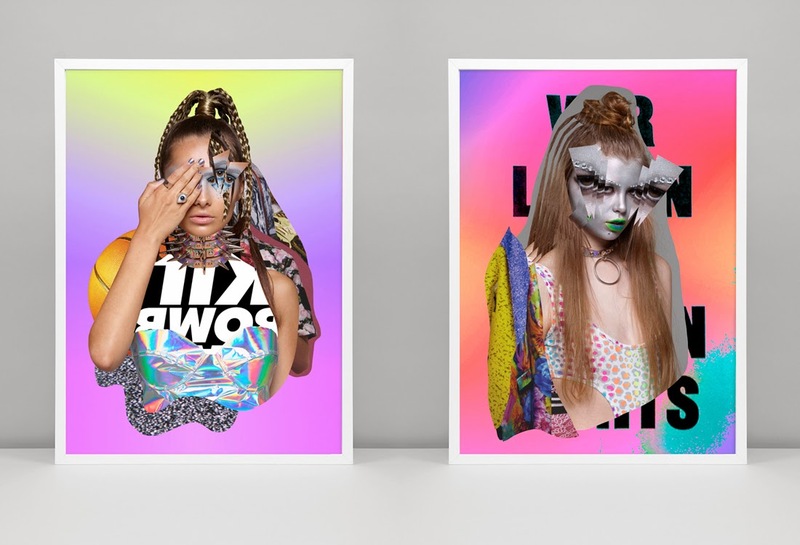 This time teaming up with online store Mercy-Merci head honcho Jay Ramsay and his "girl gang" (staring local model Chloe Worthington.) 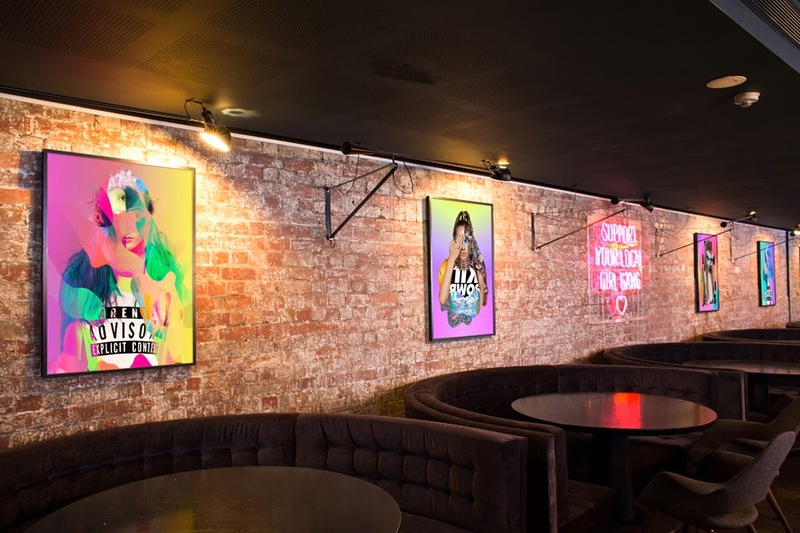 The collab will be taking up residency at Melbourne's infamous Chin Chin restaurant and Go Go bar until the end of April. I once said I'd never wait for a table there, but now I'm eating my words to get in and see the work. 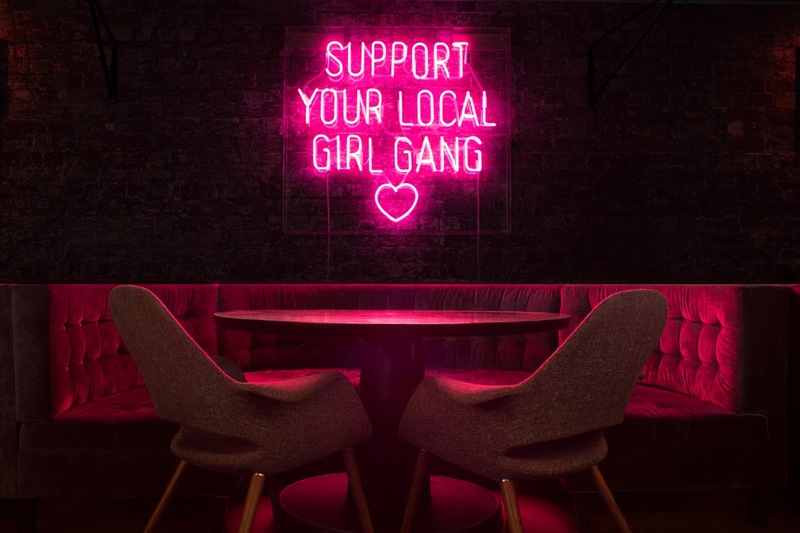 The collection combines Nick Thomm's style with fashion editorials by Jay Ramsay and features four mixed media pieces, three photographic prints and the centrepiece - a loud and proud pink neon sign branding "Support Your Local Girl Gang" complete with a love heart.